Hampton Inn Bedford Bedford, Hotel null. Limited Time Offer! Hampton Inn Bedford. 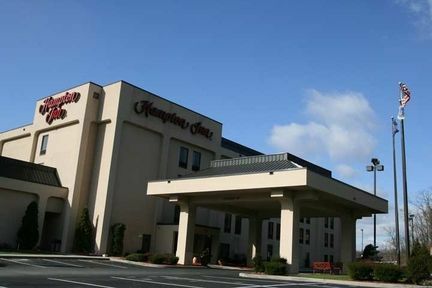 "Hampton Inn Bedford" has 2 stars. This residence is a perfect base from which you can explore Bedford. The hotel has a total capacity of 71 rooms. Hot temperatures are kept outside thanks to the relieving air conditioning. 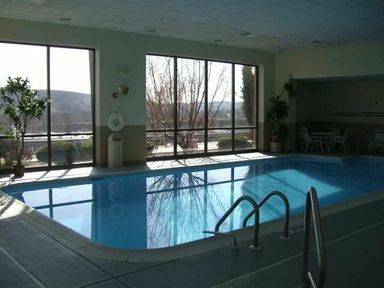 You can take a swim as this residence offers its guests the luxury of a covered swimming pool. By practicing golf you have the opportunity to make your stay a more active one. Furthermore, the hotel boasts a gym. 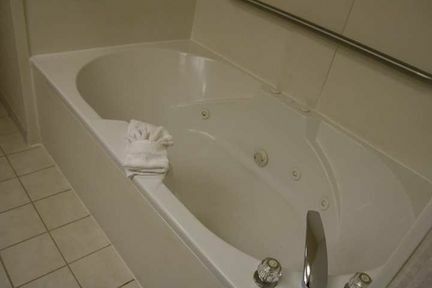 After all your physical activities of the day, you have the opportunity to relax in the jacuzzi. For a drink after dinner, guests will appreciate the bar. Breakfast is included in the room's rate. 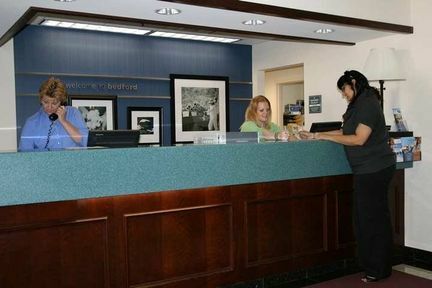 Business people will appreciate that there is Internet access available free of charge. 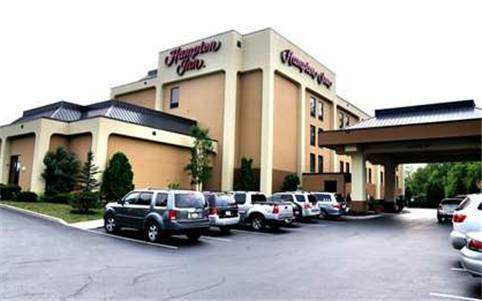 THE HOTEL IS LOCATED AT EXIT 146 OF THE PENNSYLVANIA TURNPIKE WITH EASY ACCESS TO I 99 US 220 AND US ROUTE 30. IT IS LOCATED NEAR A VARIETY OF RESTAURANTS AND ALSO NEAR HISTORIC OLD BEDFORD VILLAGE FORT BEDFORD MUSEUM AND HISTORIC DOWNTOWN BEDFORD. This 2 star hotel is located in the suburbs of Bedford.